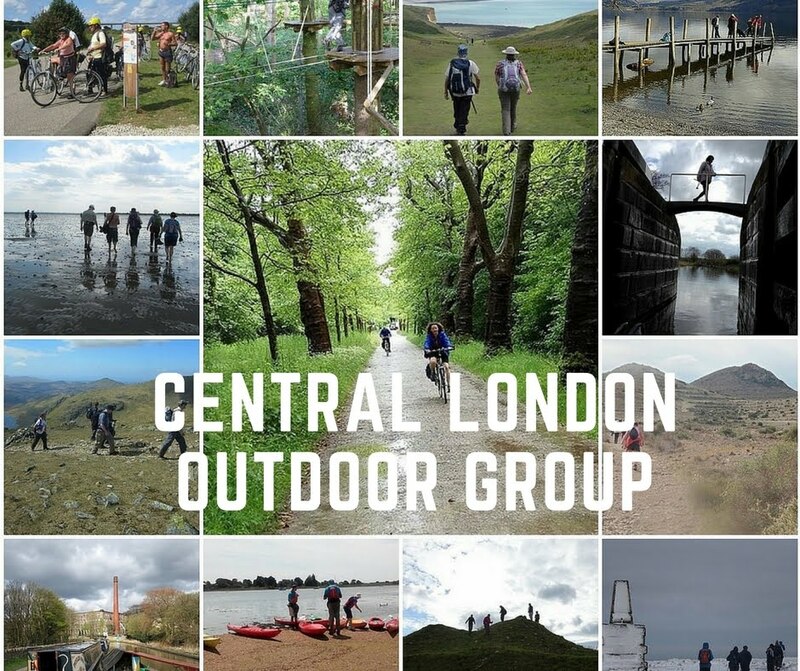 London Country Way is a 350 orbital walking trail around London pre-dating the London Loop by nearly two decades. The original guidebook by Keith Chesterton is long out of print but Des de Moore has produced an updated online guide. Cycletourer information about cycle touring in UK and Europe. GPXeditor free route planner for walking and cycling (OS, OSM or OCM).